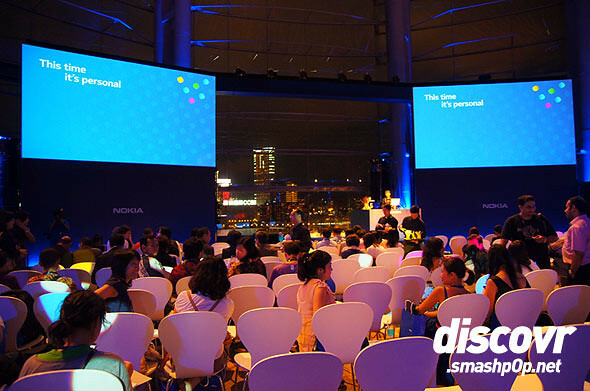 Last week Nokia announced 3 Symbian Belle device in Hongkong and one of them was the Nokia 600. It is dubbed the loudest smartphone to date. The device is also powered by a 1ghz processor and has NFC built in. The Nokia 600 is actually quite small and feels very comfortable in the hands. The display is 3.2-inch nHD capacitive touch screen with a resolution of 640 x 360 pixels and measures 111 x 53 x 13mm and weighs 100g. It comes in white-green and black. Throughout the 2 days of using the 600, we think that this version of Symbian, which is Belle can really perform tasks at high speeds. There was nearly no lag at all and the interface looks really vibrant. The 600 also boasts an FM receiver, which means users do not need to plug in the earphones in order to listen to the radio. We have tried blasting some music in the busy streets of Hongkong and to our surprise, the sound was really loud. It was as if the 600 was a mini radio. Haha. 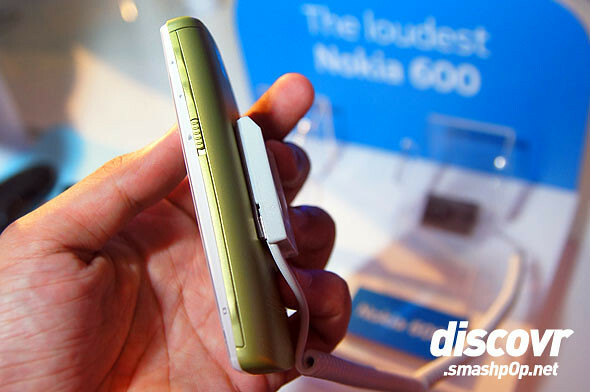 Here’s a demo hand-son video of the Nokia 600 we recorded during the launch event. 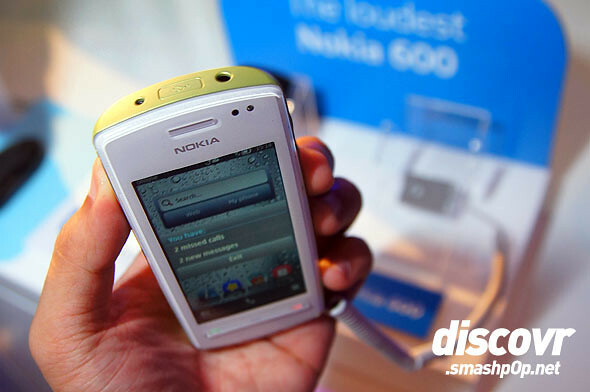 The Nokia 600 will be available from the third quarter of 2011. Before taxes and operator subsidies, it will cost around EUR 180. That’s really really cheap with a phone with such specs.